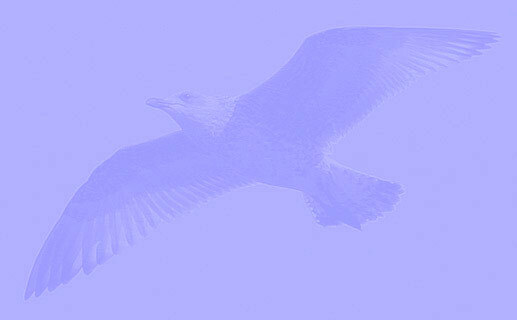 American Herring Gull (smithsonianus) U30 adult, November 12 2015, PRNWR Sandy Point, MA. Picture: Dan Prima. 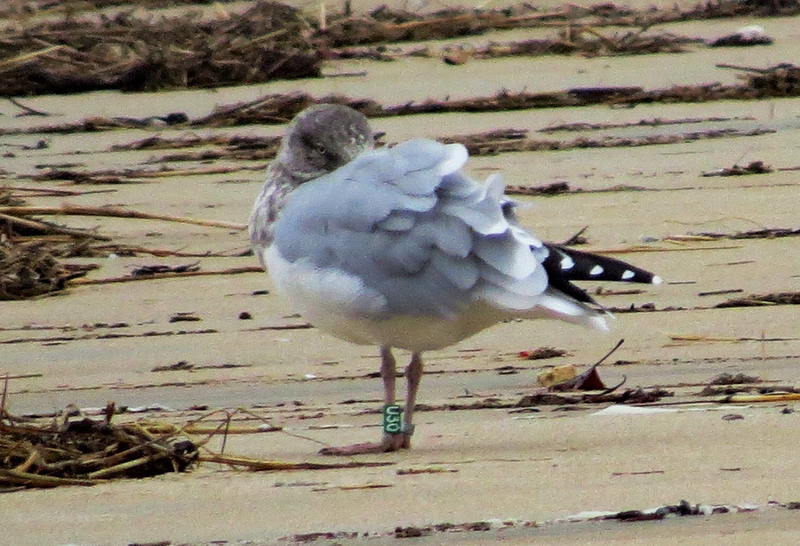 Banded as an adult in 2014 on Appledore Island with a good number of sightings on Sandy Point on the Parker RIver Refuge. Outer primaries still growing. Heavily patterned head.